Pirzada Allama Muhammad Raza Saqib Mustafai is great Pakistani Islamic Scholar. He has devoted his life to spread Islam. He is Founder of Islamic Institutions like Idrara Tul Mustufa and Jamia Tul Mustufa. True Islamic teachings are being learnt in these institutions. Saqib Sahab has large number of fans following him all over the world. 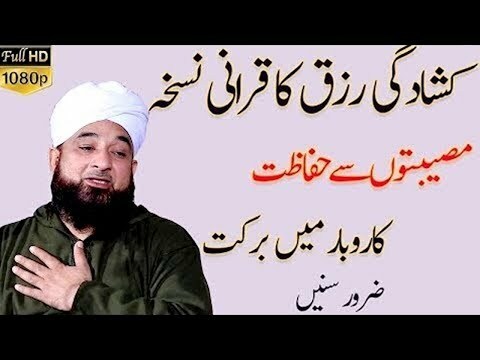 We have large collection of Saqib Raza Mustafai Lectures. We are updating his lectures on regular basis. Please listen and download all of his lectures. Idara Tul Mustufa is located in Gujranwala Near Pindi bypass. He is delivering more than 70 Islamic lectures from Quran and Sunnah every month in different places in Pakistan. He is preaching the lesson of Holy Quran and Muhammadan Lawas-Sherat-e-Muhammdi in all over the Muslim World. Muhammad Saqib Mustafai Sahab is true lover of Allah and Muhammad Mustufa S.A.W.W. He is very simple man without having any pride, he respects elders and other scholars. 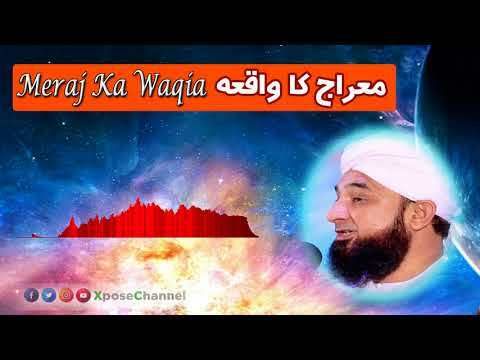 We have large collection of Saqib Raza Mustafai Lectures. We are updating his lectures on regular basis. Please listen and download all of his lectures.